Adversities are a part of everyone’s life. So the next time you see your favourite stars on-screen and get envious of their oh-so-perfect life, don’t be so quick to judge them. They may seem to have everything you have ever dreamt of- money, fame and friends, but life can be unjust to them too and in the worst way. Recently, the news of an actor who is now working as a security guard in Mumbai broke on social media and made us wonder about the uncertainties of life. As his story went viral, he landed a few auditions in the next couple of days. But not everyone is that lucky. 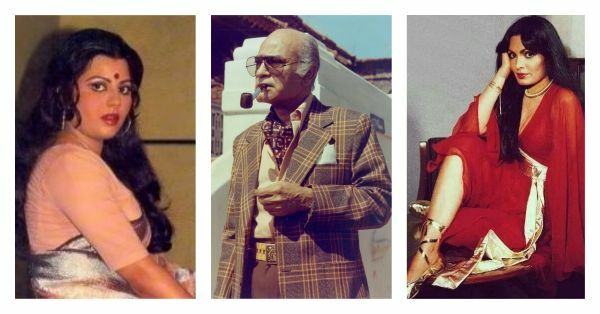 Here’s a list of all the Bollywood celebrities who were hit hard by life, went bankrupt and faded into oblivion. Known for playing some hard-hitting roles in films like Peepli Live and Paan Singh Tomar, Sitaram Panchal had to appeal to his fans and followers on social media for financial aid. 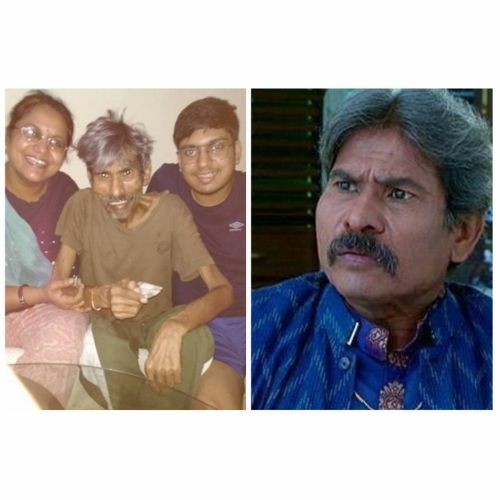 The actor who was suffering from kidney and lung cancer succumbed to his illness in 2017. Gitanjali’s story is the perfect testimony to the dark side of the glamour world. 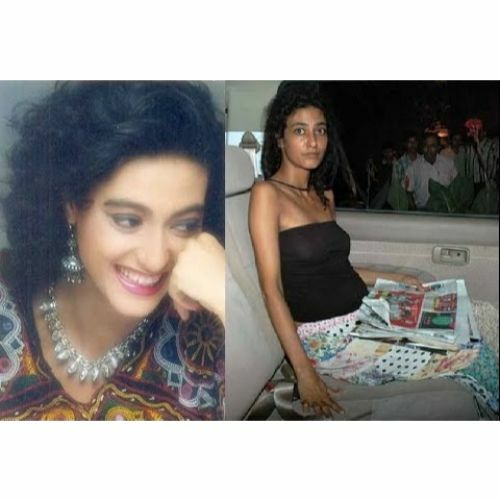 She once walked the ramp with the likes of Sushmita Sen but this Lady Shri Ram graduate fashion model was found living off the streets and struggling with severe drug addiction. 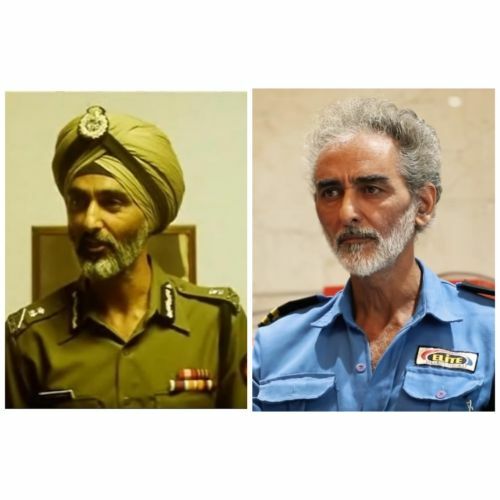 After working in films like Gulaal, Patiala House and Bewakoofiyaan, actor Savi Sidhu is now working as a watchman in a Mumbai housing society. The actor took a break from the film industry a few years back due to his failing health but found it very difficult to make an entry again. He had to take up the job of a security guard to make ends meet. 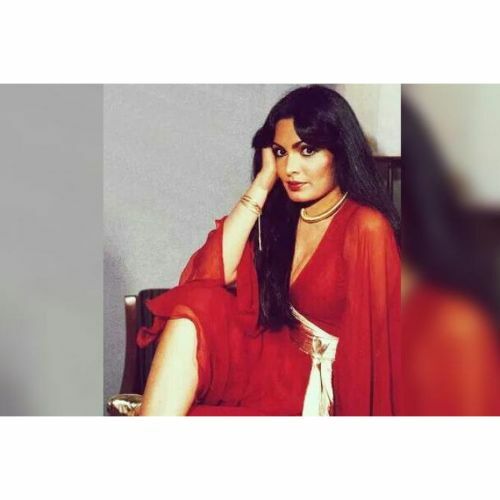 The tragic end of her one-sided love story with late actor Sanjeev Kumar made the playback singer suffer both, emotionally and financially. Things turned so bad that she was once seen begging outside a temple in Mumbai. It was then that her sister and brother-in-law musician Aadesh Shrivastava took charge and took her to their home. After working in a bhojpuri movie and doing a decent number of modelling assignments, Mitali Sharma couldn’t deal with depression when her acting career stalled. The cops found her when she was trying to steal by smashing a car window. She had not eaten anything for two days and the first thing she demanded from the police after being caught was food! When she was at the peak of her career, she had worked with Amitabh Bachchan, Shashi Kapoor and Shatrughan Sinha. 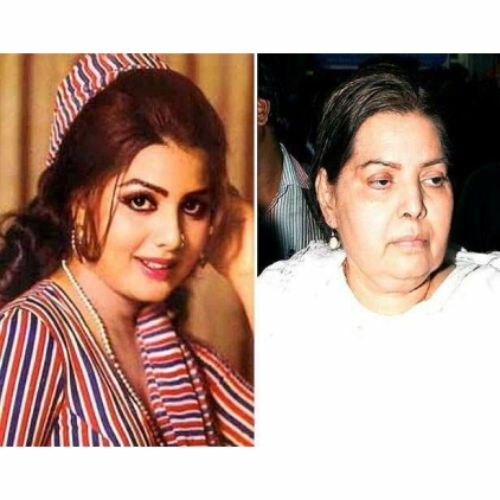 She did not only give brilliant performances in Namak Halal, Shaan and Amar, Akbar Anthony but was also the first B-town diva to appear on the cover of the Time magazine. But as they say, Bollywood’s memory is very short-lived. Babi, who suffered from schizophrenia, in the later years of her career went bankrupt and failed to pay even her medical bills! The actress died lonely and penniless in her apartment. 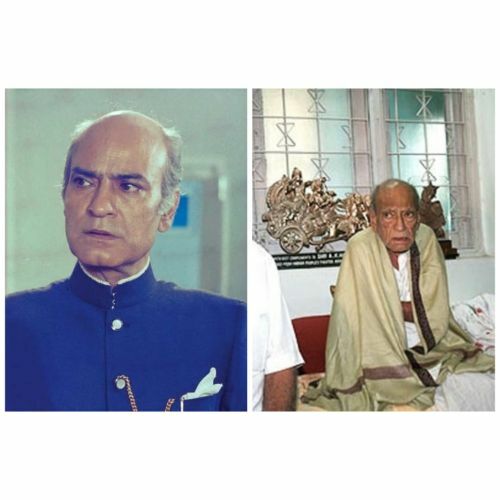 The veteran actor known for working in over 300 films in both hindi and punjabi movies lived in old age homes for several years as he had no home to live and no money to meet his basic needs. Kaul had worked in films like Bandh Darwaza and Ram Lakhan to name only a few. Jagdish Mali, celebrity photographer (and father of actress Antara Mali), was found living on the dirty roads of Mumbai suburbs wearing tattered clothes. The actor had to sell his studio and was living on the streets after he suffered a major financial crunch. He starred in over 200 films through his career but had to battle acute poverty once the limelight was gone. Like Parveen Babi, Hangal’s condition got so pathetic that he couldn’t even afford to pay his medical bills. The veteran actor had to go public and ask for financial help in order to stay alive. When Amitabh Bachchan found out about him, the superstar offered him 20 lakhs for his treatment. 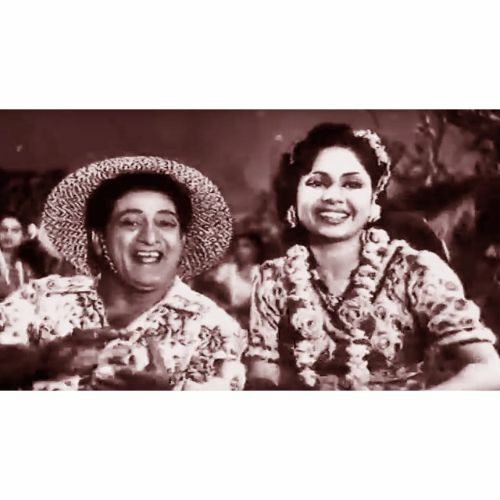 Remember the song ‘Shola Jo Bhadke’? Well, it was Bhagwan Dada who danced on its signature moves! The story of this ‘Albela’ actor is the most tragic proof that not all Bollywood stories end in glitz and glamour. As his days of stardom ended, Bhagwan Dada had to sell his 25-bedroom bungalow and seven cars and live in a chawl until his death in 2002.